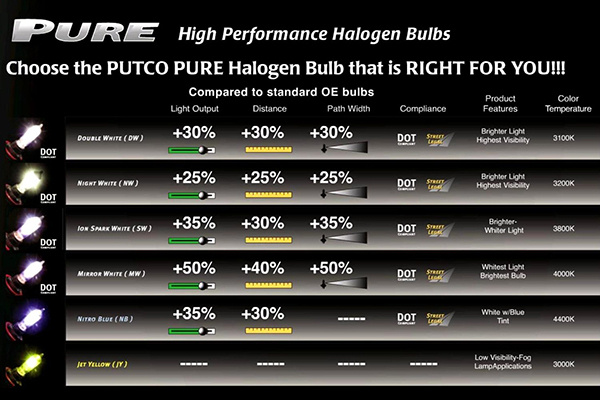 Putco 230010MW - Putco Pure Halogen Headlight Bulbs - FREE SHIPPING! Excellent Bulb....would definitely buy again once they go dim. I was super impressed with the fast shipping! Got my order right away and in perfect condition! Will definitely order again! 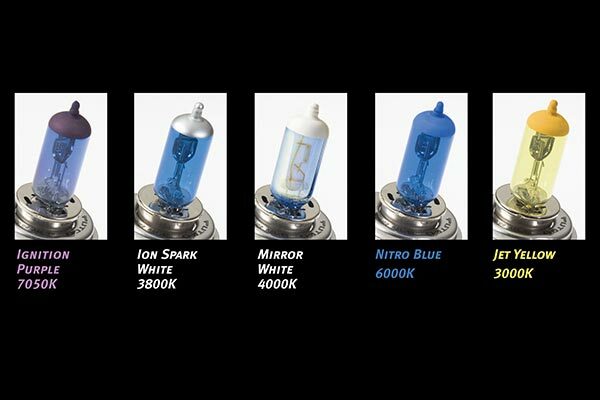 I bought the nitro blue bulbs in hopes of more light output than what I was originally getting. And sure enough, I got exactly what I hoped for. I'm not sure if they have gotten dull over the course of me having them, as they seem to be (Have only had them for a few weeks). 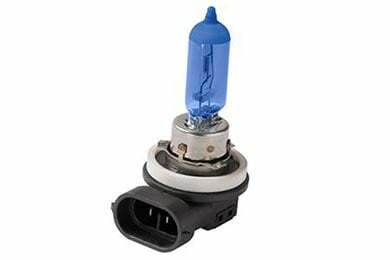 However, overall great product, and outstanding service from Auto Anything. 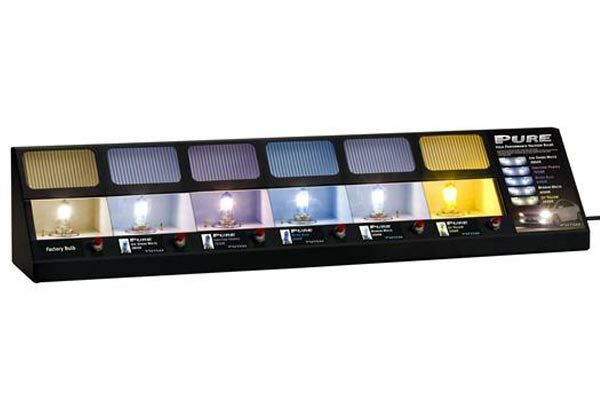 These bulbs are pretty good. I really like the color of the mirror white rather than the usual halogen bulb or the blue ones you always see on the road now. I wish is was just a bit brighter. Descent brightness with headlights and foglights on. Worth the money! 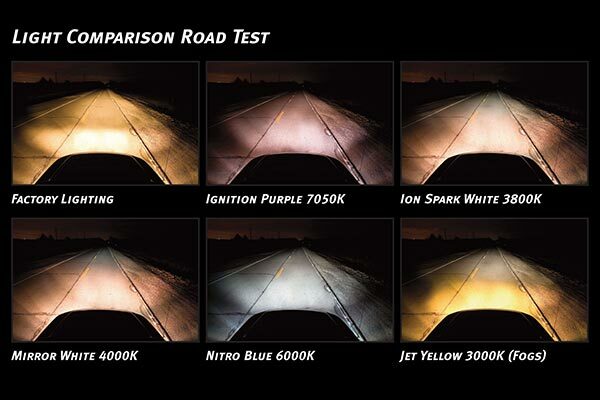 These worked well.They are brighter than stock and the color is closer to the hid than the stock fogs. Reference # 765-291-797 © 2000-2019 AutoAnything, Inc.